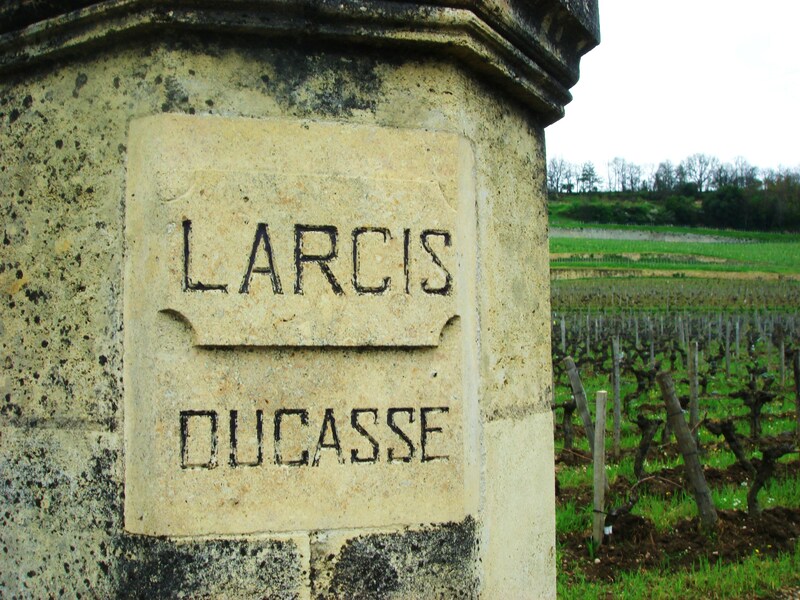 Vineyard/Terrior: 10 hectares on the southern slope of St Emilon with clay and fossil limestone soil, planted with 78% Merlot and 22% Cabernet Franc. Château Larcis Ducasse was classified a Premier Grand Cru Classé in 2012. 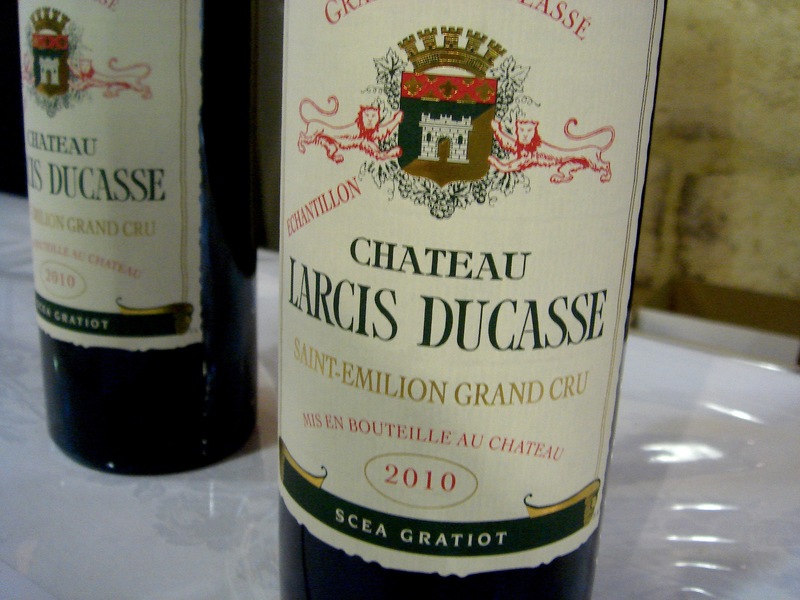 Lush, ripe and delicious St Emilion that is pretty upfront in style but which is able to age well. I’ve sometimes conflicting experiences with the wines, often upfront early on, they can shrink a little in bottle before re-emerging nicely later. 2004 tasted recently was in very good nick indeed. Winemaking/Elévage: 16-20 months in barrel, 60% new and 40% one year old. 2011 Deep and arterial; ripe, sweet, strawberry fruit; some forest floor notes; ripe and rich on the palate with lots of fruit and chew. Lots of depth and layers. Good effort in a modern style. Not overdone. Attractive now Drink 2014-2025. 90 UGC Oct ’13 Deep and saturated; red fruits, some new car interior notes and eau de vie; lots of strawberry fruit, nice; little dryness on the palate; oak tannin too. Palate feels unsettled and puckering. Needs to settle. Tasted UGC. 84-87? 2004 Glossy red; lively at edge; spicy, lifted and attractive on the nose; tobacco and some tea but lovely lush, sweet fruit beneath; very mature, soft palate; quite round; tobacco and sweet plum fruit tones; spice and some menthol too. Very mature but wonderfully sweet and ripe. [3rd vintage under the Thienpont consultancy here]. Joyful. Tasted Pavie-Macquin April 2014. Drink now – 2020. 91. Tasted April ’14.